The RENEW Program initiative is to inspire the next generation of IBEW workers to become active in their local union by focusing on issues important to younger workers, providing education about the IBEW, the labor movement and fostering relationships with members and local union leadership. Greater involvement by local union members of all ages is critical to the growth of the IBEW. 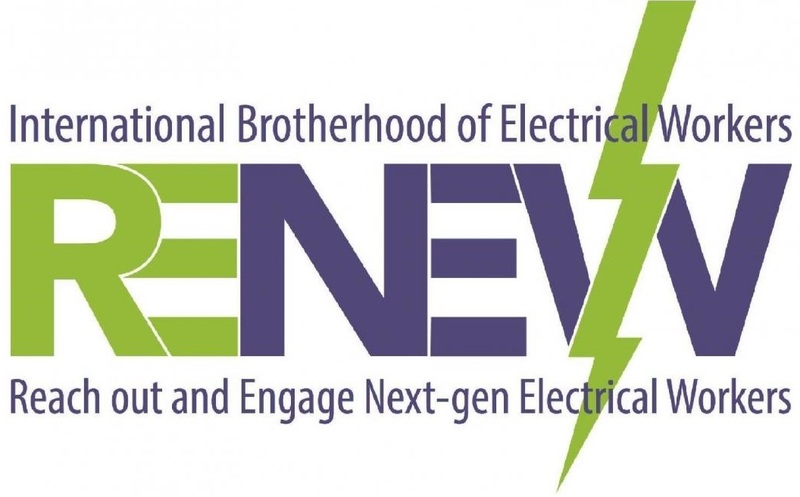 RENEW is an IBEW-wide initiative dedicated to creating opportunities for newer members. Enabling them to develop the skills necessary to become active in the local union by playing a role in shaping its future.